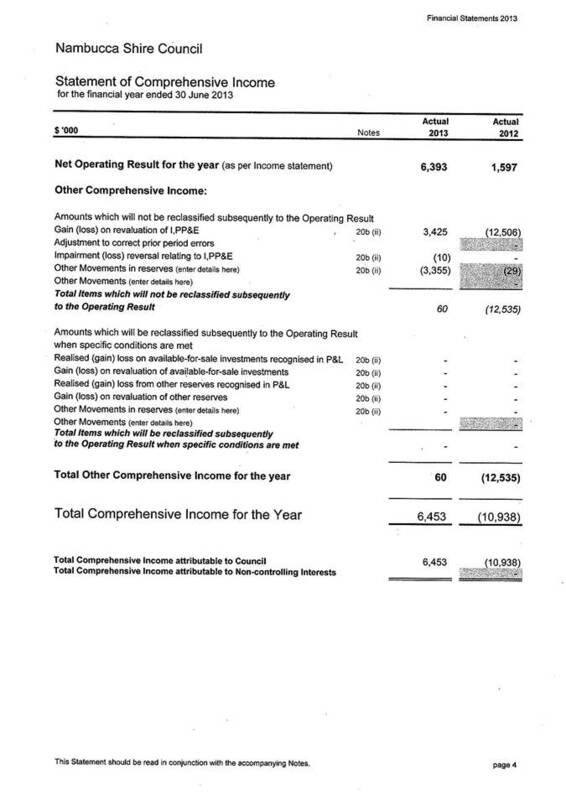 For Council’s information in relation to Report Item No 10.7 in the business paper on the “Statement by Councillors and Management” which is to be signed by the Mayor, one other Councillor, the General Manager and responsible Accounting Officer. 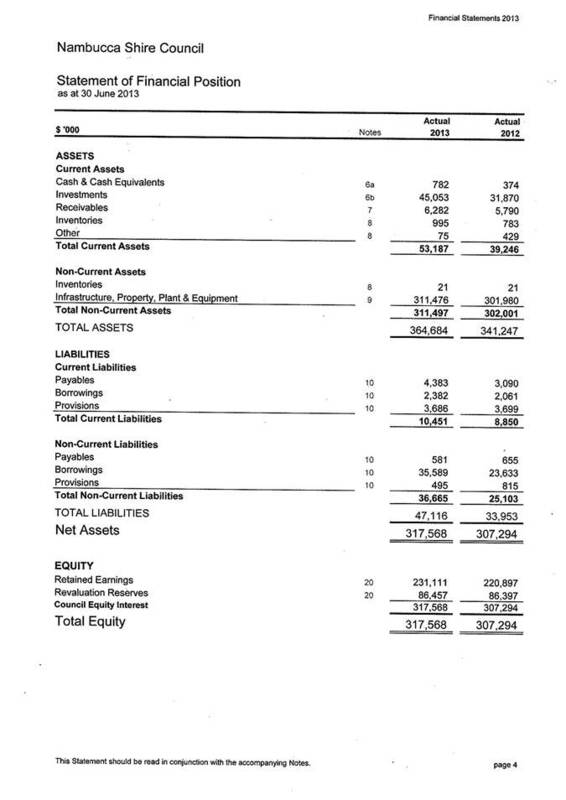 Attached is the completed 2012/2013 primary financial reports. 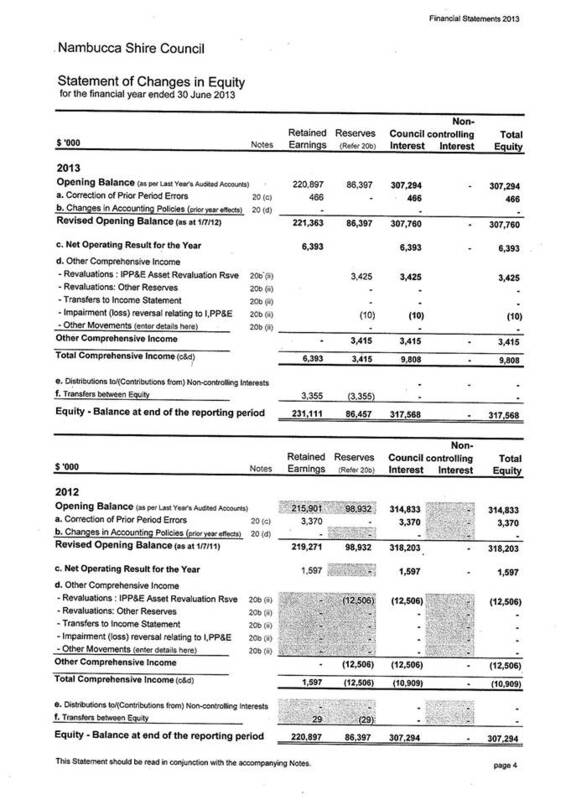 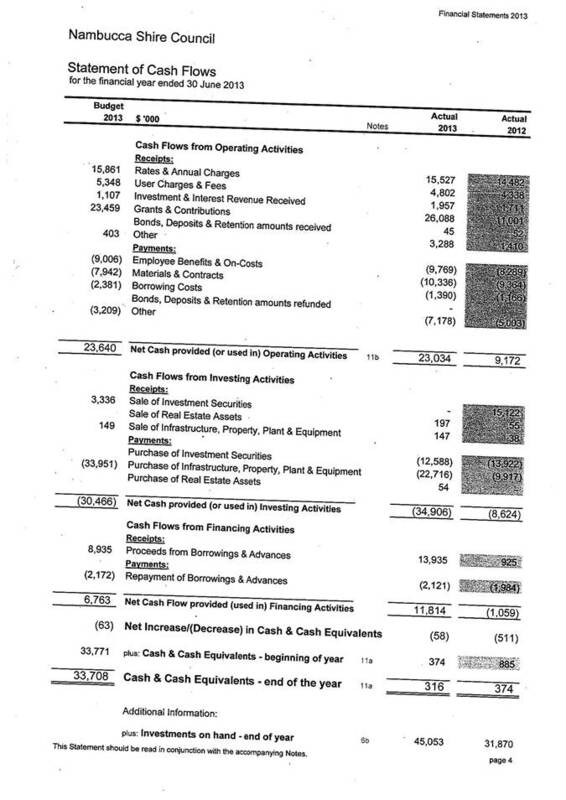 These primary reports and the full set of financial statements have not been audited and may change after the audit. 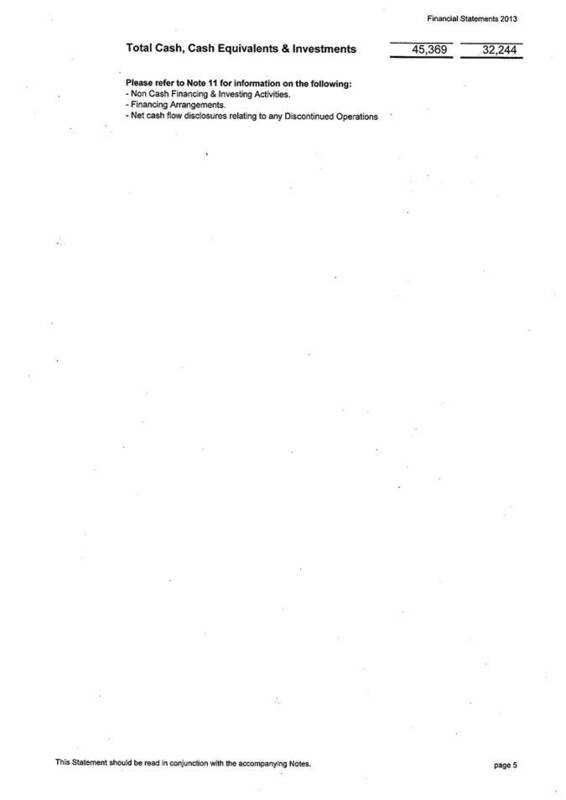 These statements are to be read in conjunction with Item 10.7, 26 September 2013. 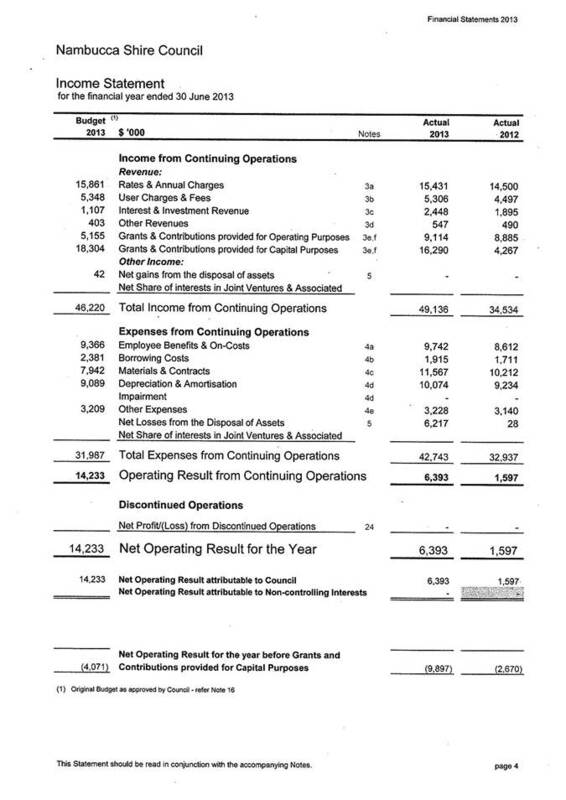 For Council’s information in relation with Item 10.7 - Financial Report – Statement by Councillors and Management – 30 June 2013.